The new year stretches out before us like a long, loose hank. I wonder how it will unwind? 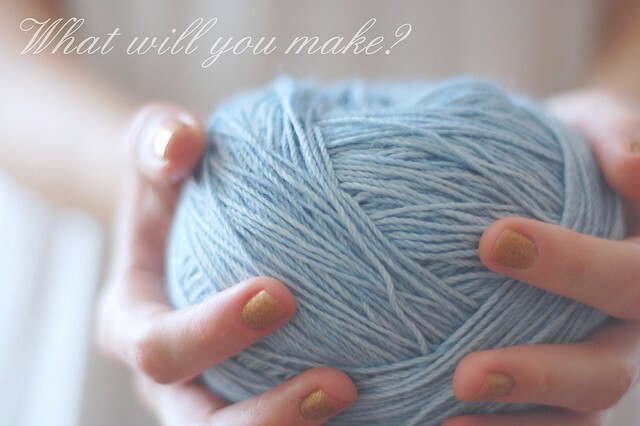 What will you knit with the yarn you’ve been given? 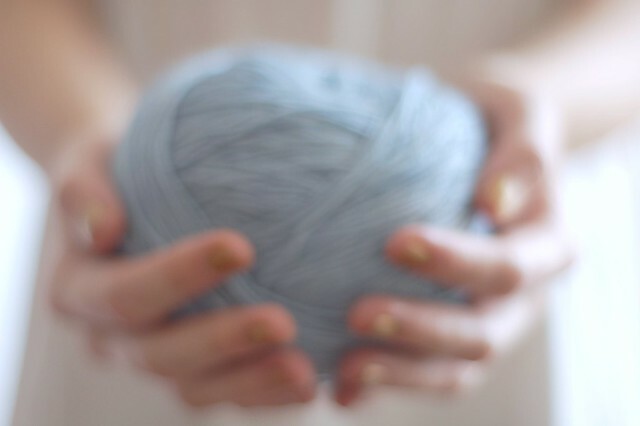 Will you enjoy every stitch? Will you try something new? Will you be brave enough to frog your mistakes? I hope so. P.S. I did a little sprucing up at Laylock; it was long overdue. I hope you’ll ♥ it! 1st January, 2013 // Inspiration, Laylock // tags: future self, new year, resolutions. Wow the new website looks amazing. I wish I had half your design abilities! 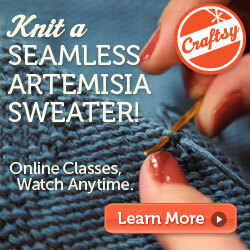 Happy New Year to you, Derya, and congratulations on your pattern on Knitty in 2012. Your forthcoming Overleaf Shawl looks intriguing. It’s been a few months since I’ve visited but I have to say that the “spruce-up” of the blog looks amazing. Best to you for 2013 and thanks for all you share with us.